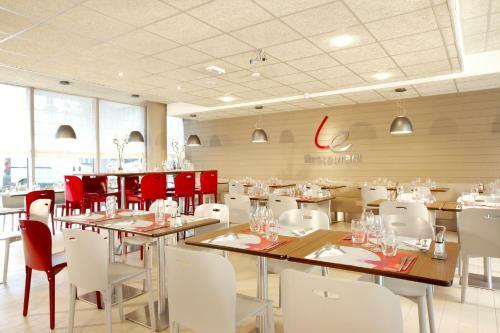 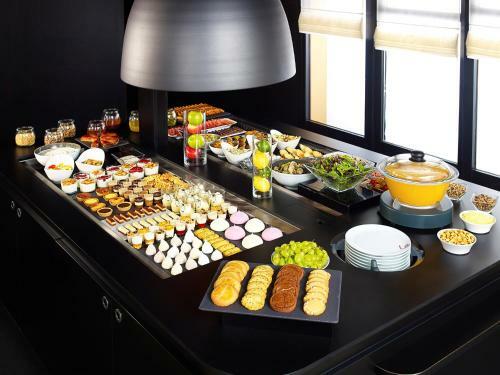 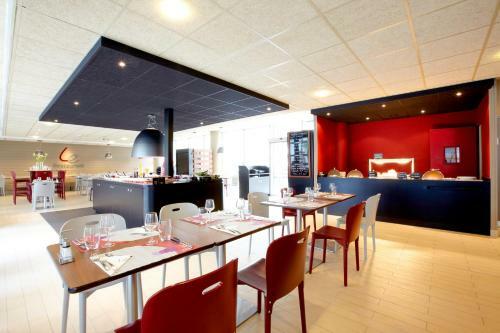 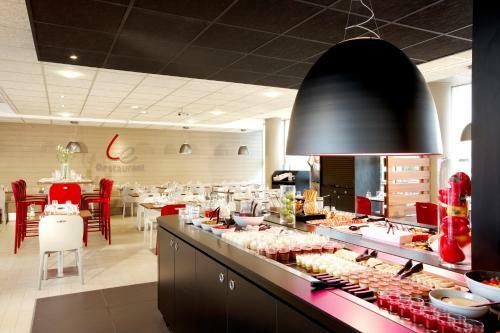 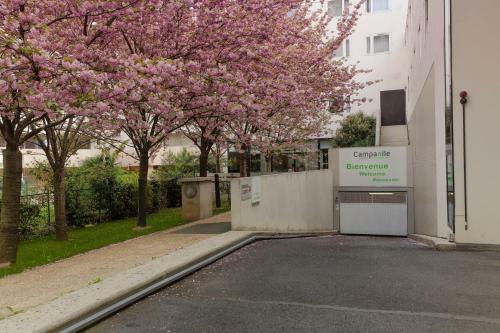 A 10-minute walk from La Villette Convention Center and from the Cité des Sciences et de l’Industrie, Campanile Paris 19 - La Villette features a 24-hour reception. 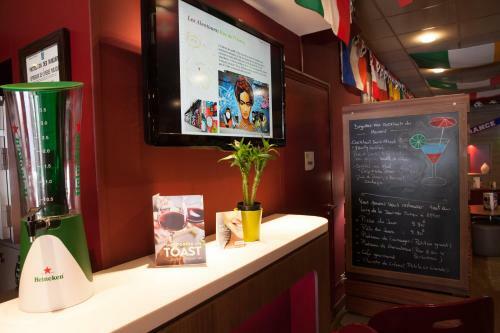 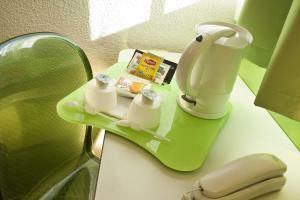 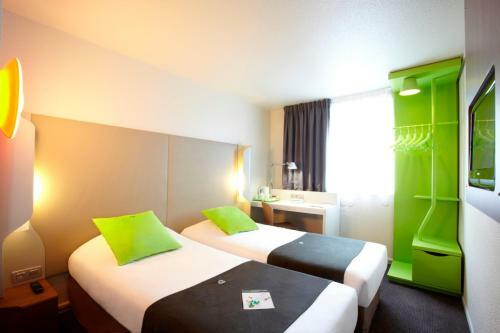 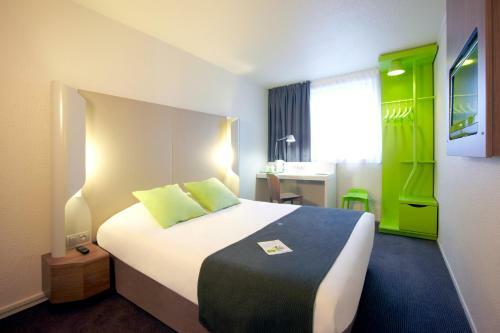 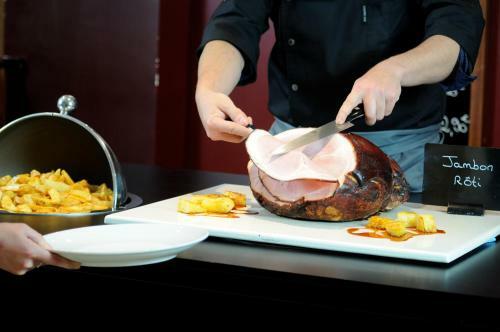 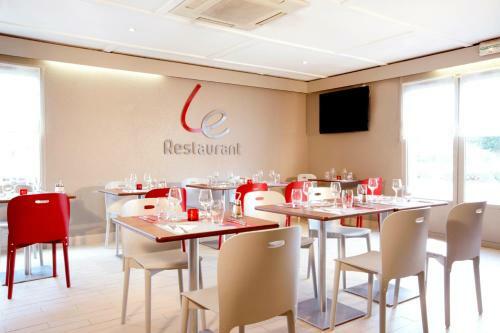 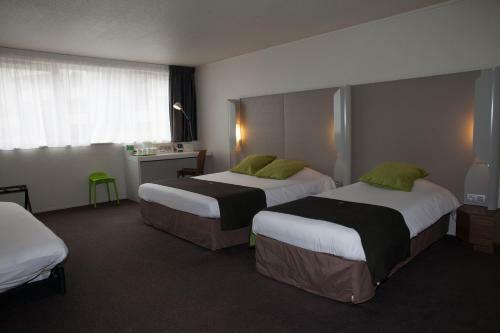 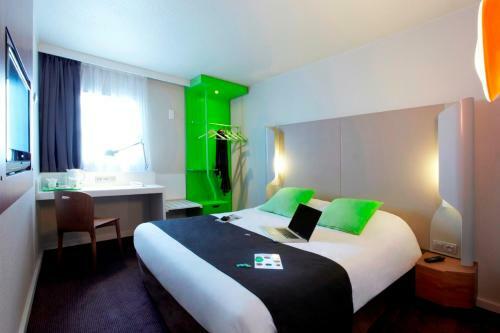 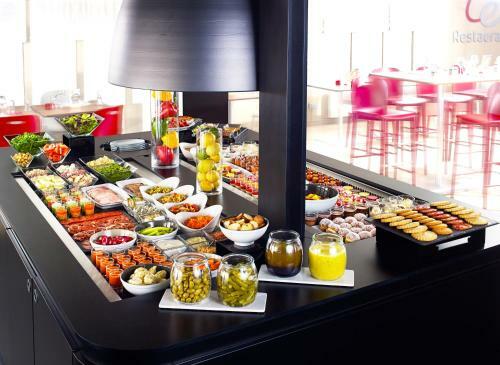 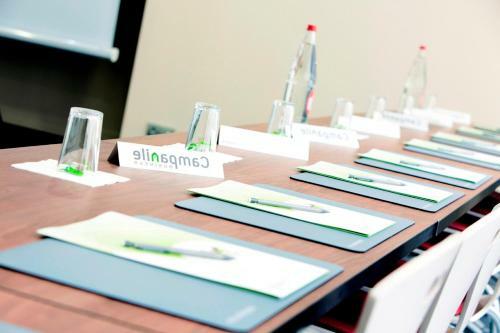 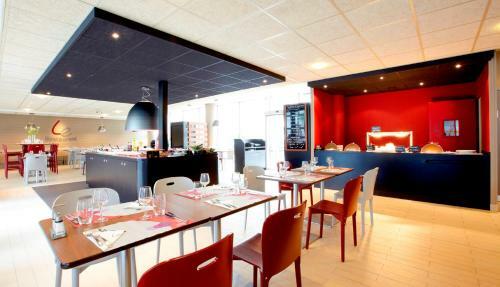 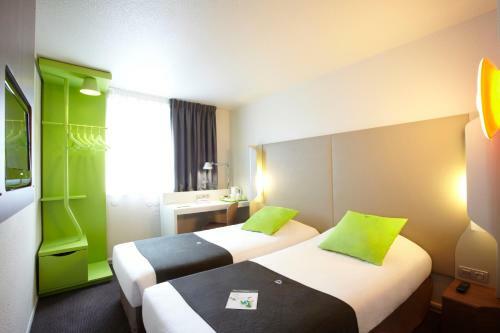 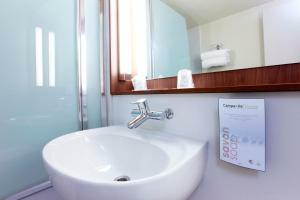 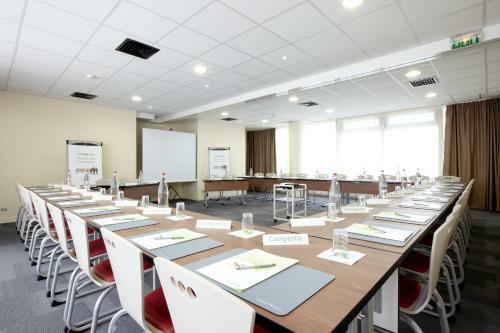 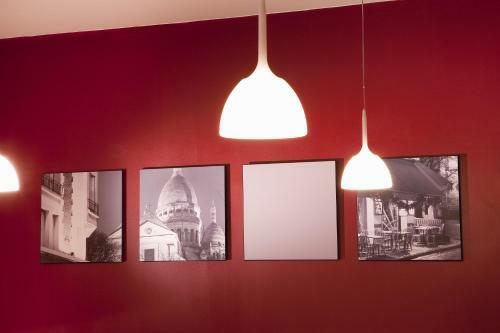 6 km from Stade de France Stadium, guests will benefit from free WiFi throughout the property. 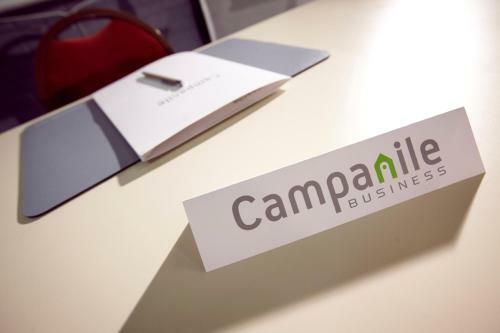 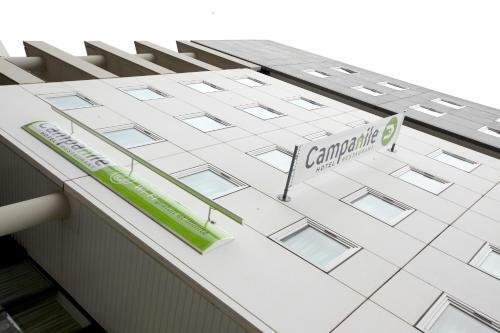 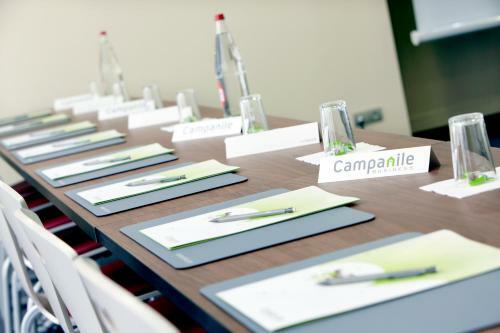 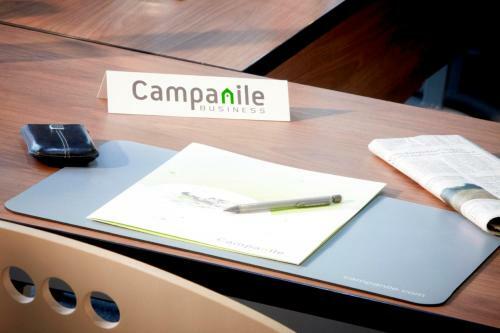 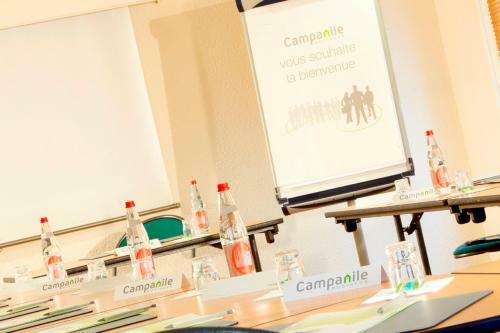 Campanile Paris 19 - La Villette offers secure private parking on site at an additional cost. 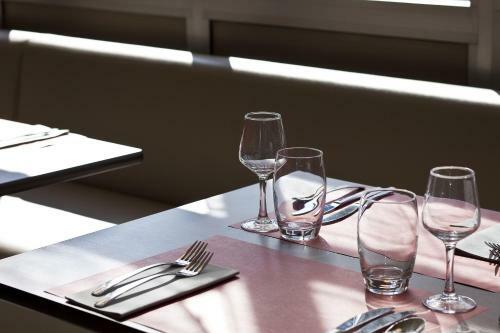 It is located a 5-minute walk from the Ourcq Canal and 450 metres from Crimée Metro Station, which leads directly to the Louvre Museum. 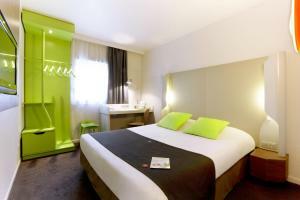 Both Le Zénith and Philarmonie de Paris concert halls are located 1.5 km far from the property. 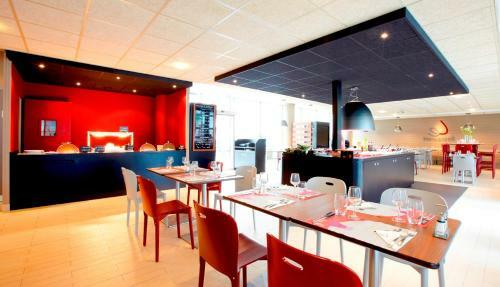 Les Docks de Paris Event Venue are 2.5 km away. 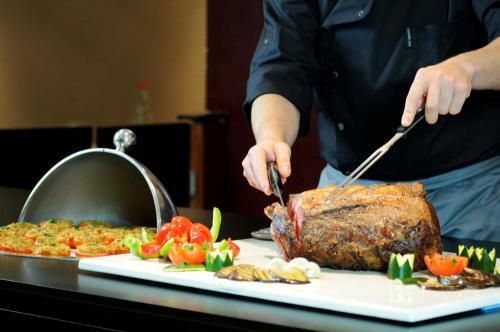 Rate: € 59.00 ... € 119.00; select dates below to get current rates.